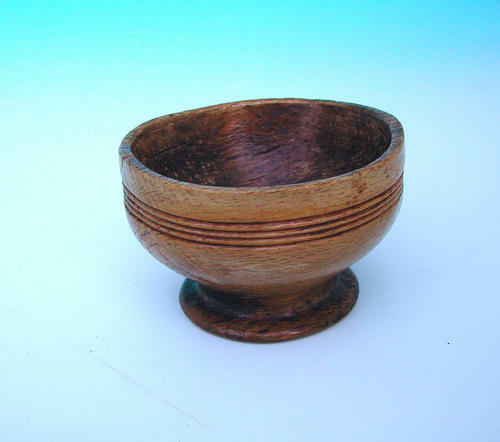 18thc Treen Sycamore Salt . English. C1770-C1780. An excellent bold example of an early Sycamore Farmhouse Salt from the 18thc, warm natural colour with a good patination.